Fire Projects does SITC of Fire hydrant system to access water supply in case of fire emergency through above ground connection. Fire hydrant system consist pipes, water tank, pumps, hydrant outlets and or hose reels. Fire Projects design an integrated Hydrant System as per national and international norms. 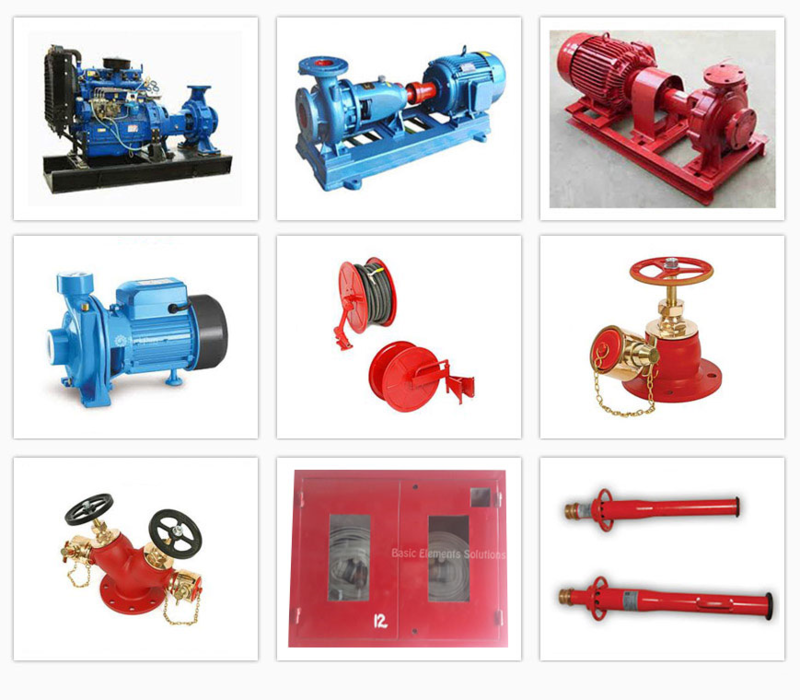 Based on infrastructure and fire safety norm and regulation, we consider capacity of fire pump, size and arrangement of pipes used for hydrant system, pressure at hydrant point against the available fire risk. Our designed Hydrant System is an arrangement of piping, valves, hose connection and allied equipment installed in building and structure with connection located in such a manner that water can be discharge in stream of spray patterns through attached hose and nozzle for the purpose not only extinguish the fire but at the same time save the occupants and contents of area in with better response time. We design Fire Hydrant System as per TAC, NBC, Indian, OISD and NFPA Standards or guidelines. Almost all part of the premises shall be covered by such system. Our designed system is not only complying the national and international norms or guidelines but also considered the exact requirement to minimize the cost at same time, increase the effectiveness of system for maximum gains.